1st. Wojciech Wolski, 2nd. 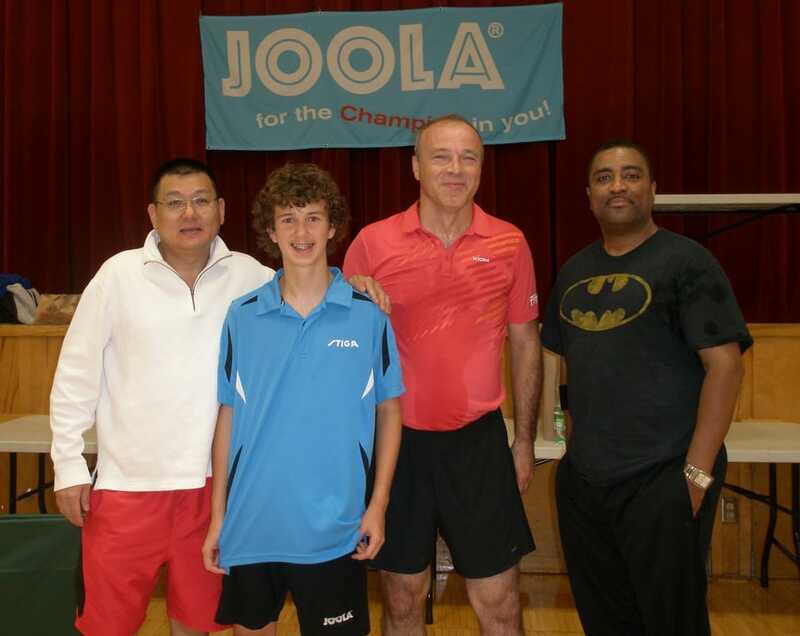 Thor Truelson, Semis: Yong Jian Xue and Michael Wolski. 1st. Janusz Franeczek, 2nd. 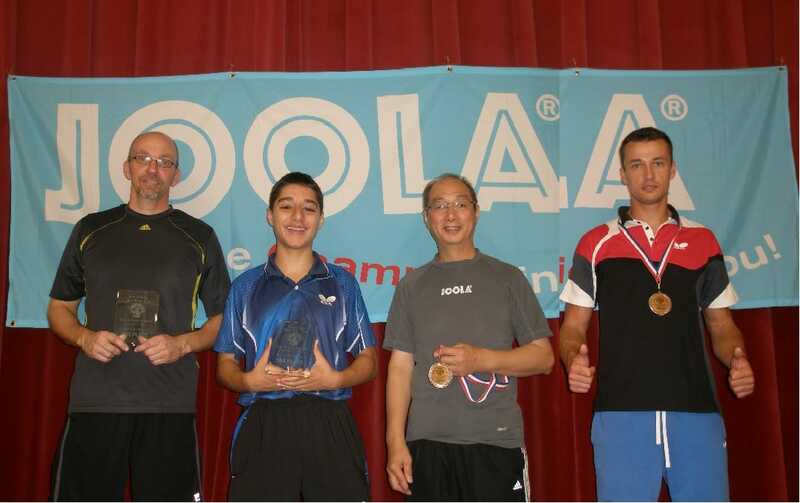 Michael Wolski, Semis: Yong Jian Xue and Marlon McCartney. 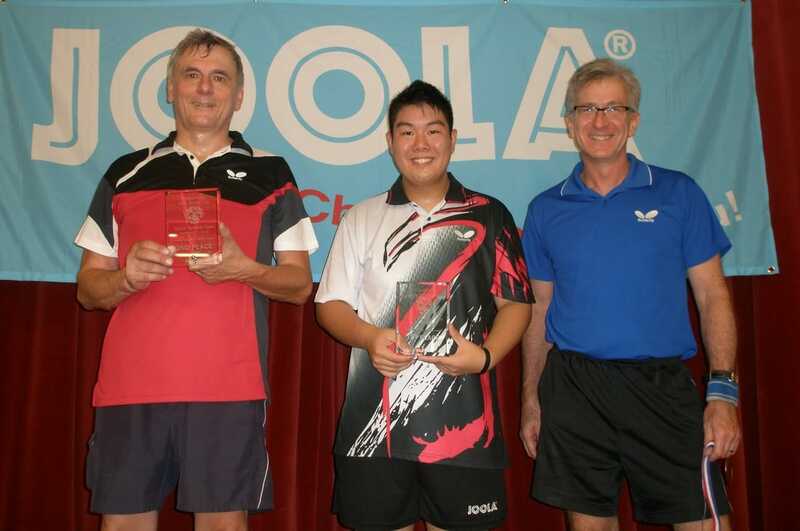 1st.Yong Jian Xue , 2nd. 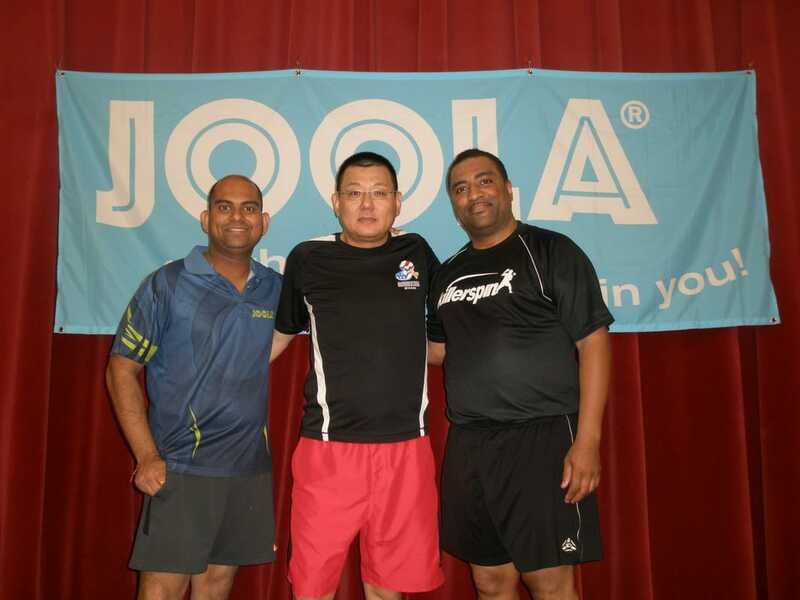 Tejas Sarangdhar, Semis: Marlon McCartney and Seon Ho Kim. 1st. Zach Moy, 2nd. Andrew Cholowicz, Semis: David Feerst and Sid Naresh. 1st. Kian Beyranvand, 2nd. 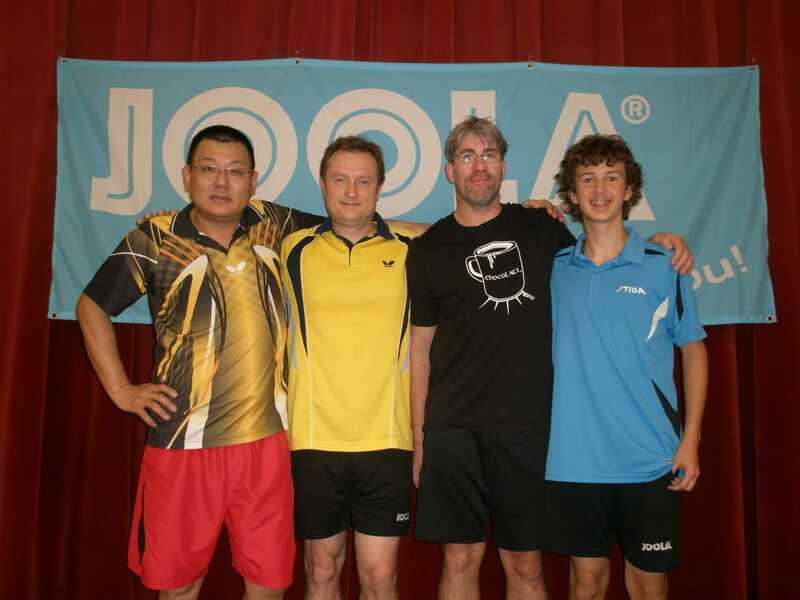 John Drissen , Semis: Andrew Moy and Marek Sypolka. 1st. 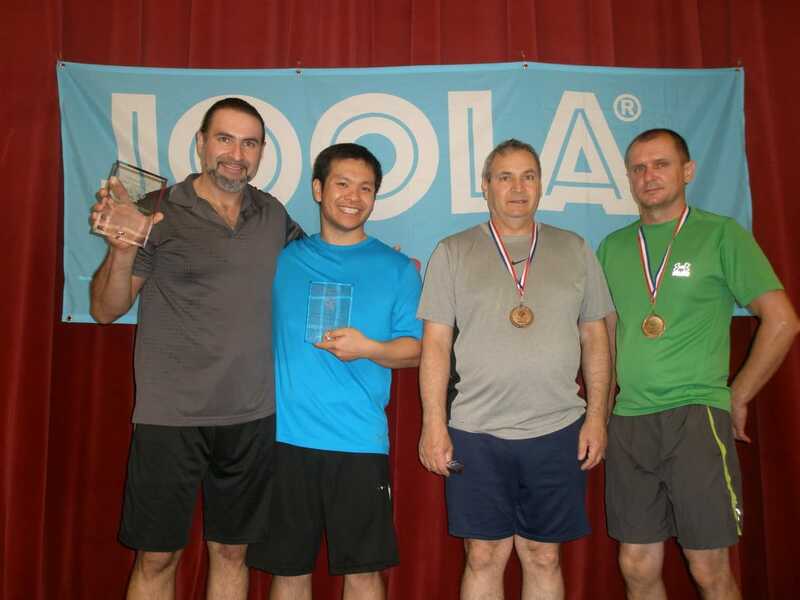 Mauricio Higuera, 2nd.Daryl Cheung, Semi: Stanislaw Glowik and Vladimir Rosonbaum. 1st. Nandan Naresh, 2nd. 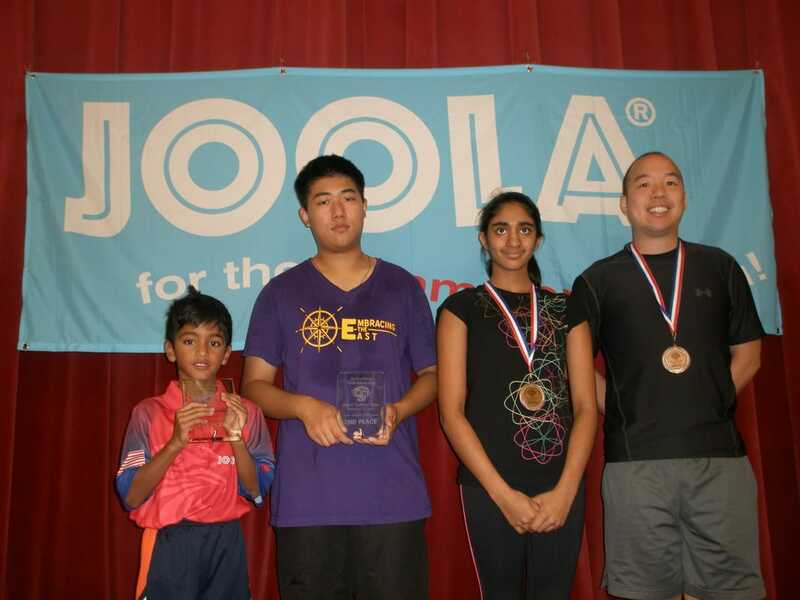 Stanley Zhou, Semis: Mathew Chan and , Maithreyi Parthasarathy. 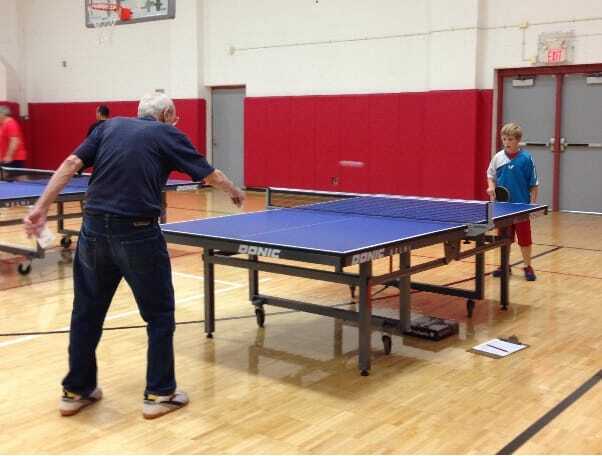 Rex Casstevens 88 year old vs. Eric Iosup 8 year old.